The National Working Committee NWC of the ruling All Progressives Congress APC has adopted Sen. Hope Uzodinma as the governorship candidate of the party for Imo state. Senator Hope Uzodimma Vanguard gathered that the final decision on the issue was taken during a meeting of the NWC held Wednesday in Abuja. Accordingly, the party has concluded all arrangements to send the name of the senator to the Independent National Electoral Commission INEC ahead of the November 2 deadline for the submission of governorship candidates. A source who was privy to the outcome of the meeting of the NWC said the meeting again reviewed the conduct of primaries in the states especially in areas where there were challenges and decided to weigh its options before arriving at major decisions. “Although, the chairman was summoned to the villa in the middle of the meeting, the decision on Imo was almost unanimous. Hope Uzodinma is the man”, said the source. 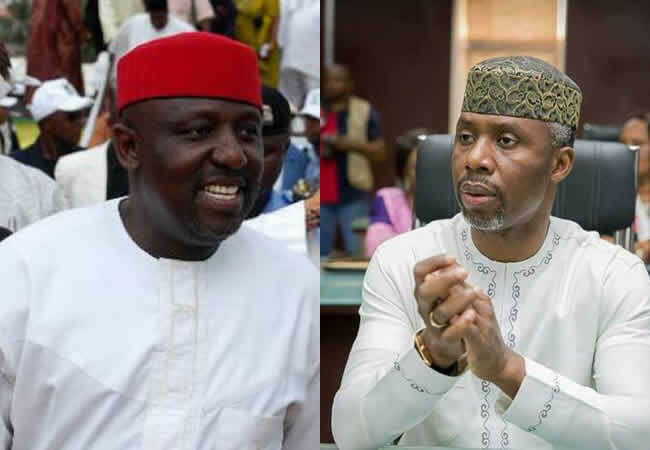 Vanguard had earlier reported how the party leadership had asked the Imo state Governor, Rochas Okorocha to chose between his senatorial ambition and his desire to have his son-in-law, Mr Nwosu as his successor. 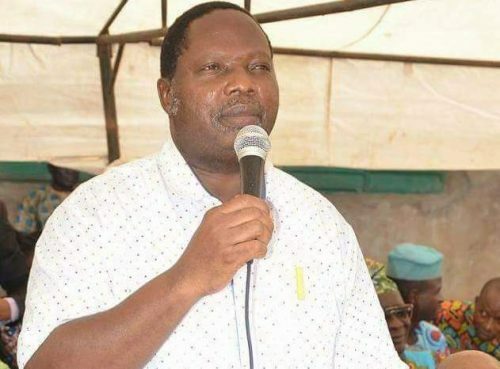 The governor was reported to have explained why he and Mr Nwosu were the best candidates for the governorship and senatorial seats, arguing that no one could win the election in the state as presently constituted without his backing. Before then, the national chairman of the party, Comrade Adams Oshiomhole had advised the governor to cede 45 percent of the party structure to the Sen. Uzodinma group in a bid to cater for the interest of the contending forces within the party.